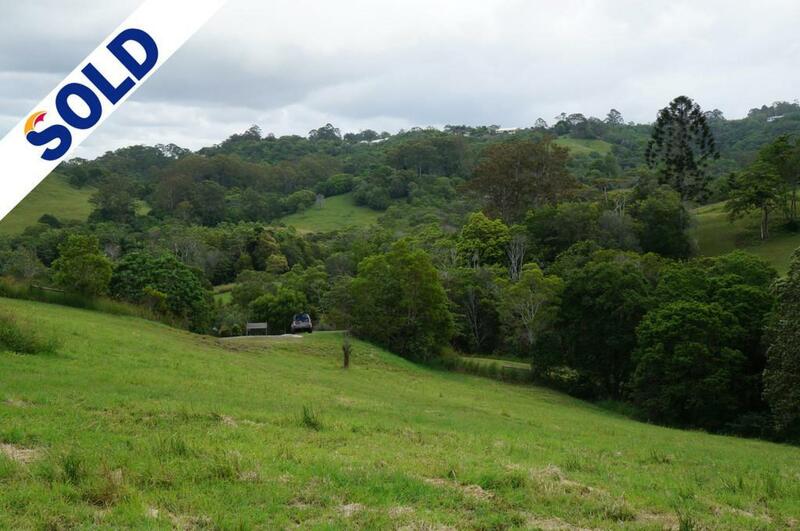 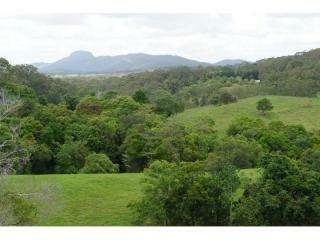 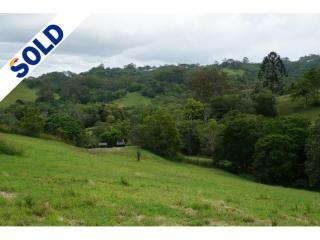 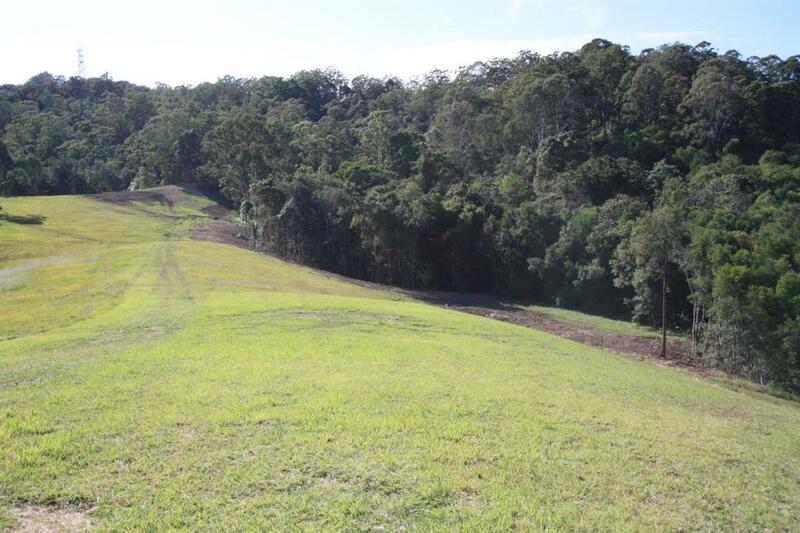 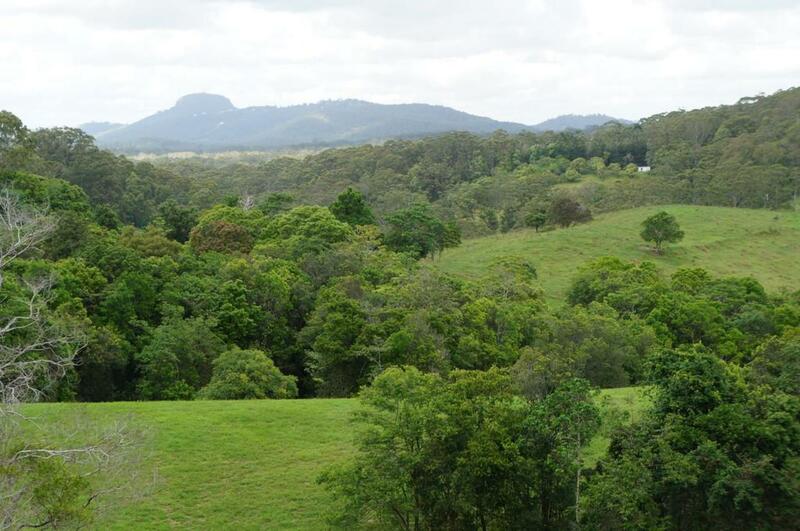 Lot 5 - 6865 m2 in the new Rafter Country land release, high above Eumundi. List $385k with a 20% discount if sold off the plan prior to issue of title - expected Dec 2015. 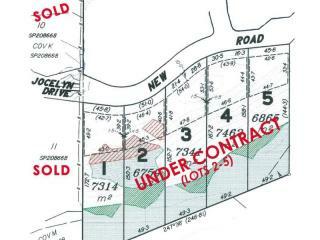 If you require further information on the remaining blocks available please call or email our office.